Communications Minister Amy Adams has announced the establishment of a Cyber Security Skills Taskforce. Communications Minister Amy Adams has announced the establishment of a Cyber Security Skills Taskforce, designed to address the shortage of cyber professionals in New Zealand. Within the team, Jo Healey and Kendra Ross also form a key part of the Taskforce, alongside Brent Lewis, Dr Ryan Ko, Dr Rick Ede, Chris Rutter and Tia Greenstreet. With a host of industry names leading the charge, the Taskforce will focus on practical actions to increase the number of cyber professionals the industry needs to help defend against cyber-attacks, which cost the New Zealand economy $257 million last year. 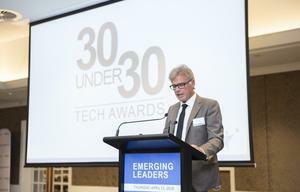 “We know there is a lack of New Zealanders entering the profession at a sub-degree level, so the Taskforce will focus on working with academia and industry to develop a level 6 course, with industry supported internships,” Adams said. According to Adams, many New Zealand universities have developed specialist cybersecurity degrees and postgraduate courses or are in the process of developing them. As a result, the Cyber Security Skills Taskforce will establish a pathway for junior analysts, including a level 6 qualification and industry-supported internships to be developed in 2017. “There is a growing global shortage of cyber security professionals. It’s estimated that there will be a global workforce shortfall of between one to two million positions by 2019,” Adams said. “This shortage is limiting the ability of organisations to protect themselves from the increasing threat of cyberattacks. 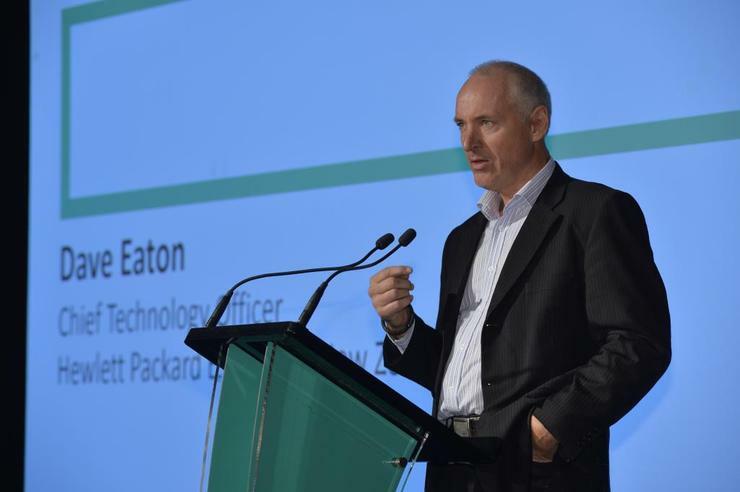 Eaton is the CTO at Hewlett Packard Enterprise (HPE). He has a passionate advocate for the business opportunities created by digital technology and the need to improve education in digital technology - which he wrote about in the HPE white paper "The Tech education challenge in New Zealand”. Eaton is also on the CERT Establishment Advisory Board. Healey is the CEO of Dimension Data, and has more than 20 years working in the IT industry. She has a longstanding interest in improving cyber security skills in New Zealand, and a good understanding of industry needs in relation to cybersecurity skills. Lewis is the principal of Avondale College and has developed innovative teaching models in New Zealand based around a facilitated learning model. Avondale College, under Lewis’ leadership, has over the last few years achieved outstanding results in international certifications from Cambridge CIE, Microsoft, Adobe Autodesk and others. Ross is the co-founder and Director of Duo Ltd, one of New Zealand’s leading suppliers of cybersecurity solutions. She established and runs 1stTuesday – New Zealand’s largest network of security professionals. Ross has been on the advisory board of the Wellington Regional Council initiative on increasing economic growth through cybersecurity skills and is also on the CERT Establishment Advisory Board. Dr Ede is the CEO of Unitec Institute of Technology. Unitec plays a leading role in cybersecurity research and teaching within New Zealand. Rutter is the Head of Technology Transformation & Value Management at ANZ Bank New Zealand. 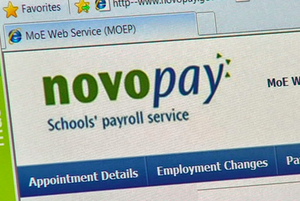 One of his responsibilities includes developing and implementing workforce strategies for the bank’s technology area. Rutter has a solid understanding of industry needs, particularly in relation to the banking sector. Greenstreet is the Head of Careers and Transition at Wellington College. She has a strong background as a Careers and Transitions Educator, and extensive secondary and tertiary networks in this field.